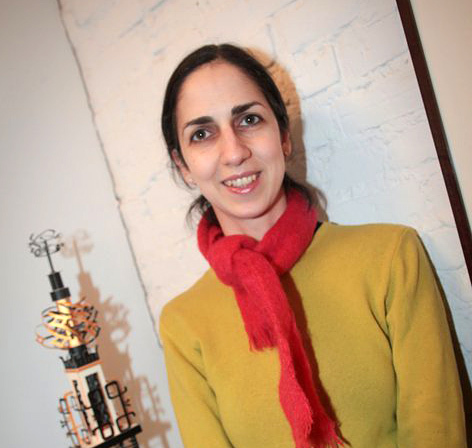 Linda Ganjian is a Queens-based artist who works in a variety of materials, from clay to cement to paper. Her main pursuit has involved making large “table-top” sculptures comprised of hundreds of miniature forms, that are a reinterpretation of Middle Eastern and American craft traditions (carpets, quilts, calligraphy). Much of her work presents memories and impressions of the urban landscape, the specific history of a site, or a more personal narrative. Her work has been exhibited in New York and abroad. Some exhibition highlights include: Depo, Istanbul (2015); Auxiliary Projects (2013); Artspace, New Haven, CT (2009); National Academy of Design (Invitational 2008); Socrates Sculpture Park (EAF 2007); Queens Museum (Queens International 2006); Storefront for Art and Architecture (Portable 2006); [email protected] Gallery (solo show 2006); the Brooklyn Museum of Art (Open House: Working in Brooklyn 2004); and Stedelijk museum de Lakenhal in Leiden, Holland (2001). She has received grants from: the Queens Council on the Arts (2011, 2017); Pollack-Krasner Foundation (2005); Artslink (2001); the Gunk Foundation (February 2002) for the No Live Girls project, and fellowships to: MacDowell Colony (2006); Hall Farm Center (2005); Millay Colony (2004); and Vermont Studio Center (2015). 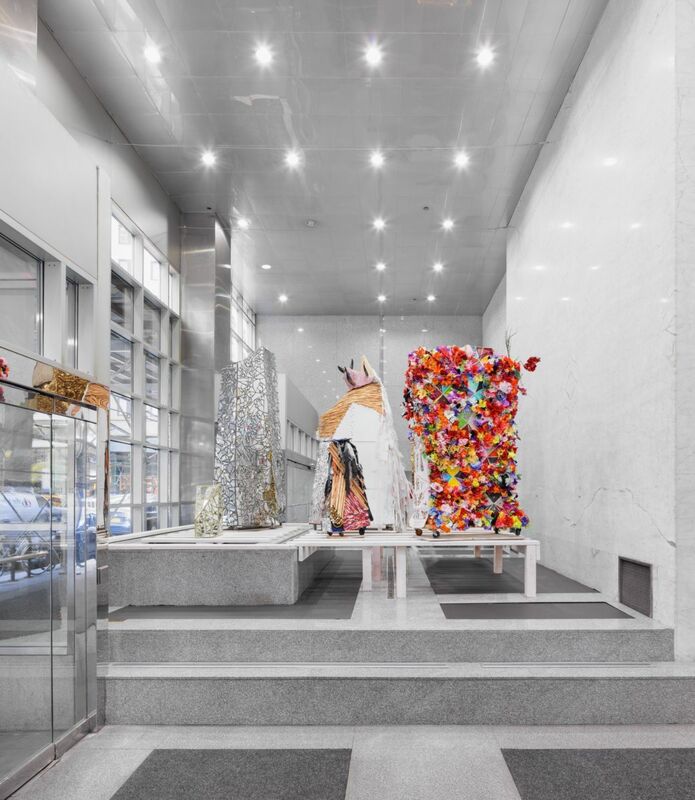 She has completed public art commissions for the NYC School Construction Authority (through Percent for Art) at IS230 in Queens and for the MTA at the 111th street A train station in Queens. She received her B.A. from Bard College in 1992 and her MFA from Hunter College CUNY in 1998.